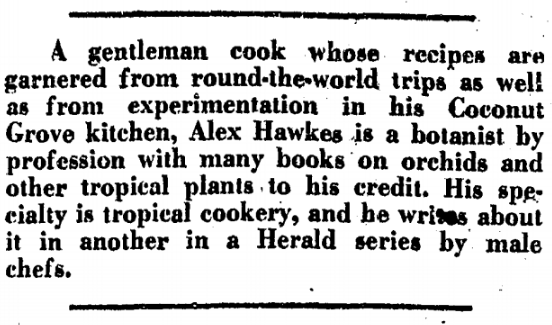 As Alex Hawkes suggests in his “Rum Cookbook” (1972), enjoy home-made Egg Nog beyond the holiday season. The holiday season tends to be very busy, and like so many traditions we limit our enjoyment of certain delights to only one time a year. Among the seasonal holiday culprits we have pumpkin everything, gingerbread, turkey, duck, stuffing, gravy, countless vegetables, cider, egg nog, and the list can go on and on. These ingredients are found plentifully year-round at markets, yet they go ignored for most of their shelf life, waiting for a sale or it’s holiday match. So, why not upgrade your New Year’s Eve with some homemade Egg Nog? You don’t have to fret about not making it earlier! Throughout the countries in the Caribbean there are innumerable Egg Nog / Eggnog variations that are to be found and enjoyed. Milks, spices, and alcoholic beverages are mixed to the maker’s content. In Puerto Rico, there is a similar nog beverage made with eggs known as “Coquito”, translates to small coconut in English. This creation is concocted by mixing coconut milk with condensed milk, and like all homemade Egg Nog drinks, the results are delicious. Rum, bourbon, whisky, brandy, and cognac are among the alcohols to consider for your personal recipe. The milks that are generally varied are, condensed milk, evaporated milk, heavy cream, and regular milk. The spices to consider, and use to your liking, are cinnamon pieces, whole cloves, whole star anise, and whole nutmeg. These spices except nutmeg can be infused in a simple syrup over heat, which is allowed to rest. The infusion is then poured in a thin stream whilst being whisked into the milk and egg yolk mixture. It is not unlikely to find a piece of cinnamon in a bottle, if you’re lucky to have received one as a gift. The results are generally well received, especially for whomever enjoys the last drops. Among the Caribbean variations, we find one in Cuba, enjoyed in it’s most simple form, a syrup infused with spices, “Crema de Vie” as it is called in the “Pearl of the Antilles”, let us toast to the “Cream of life”. 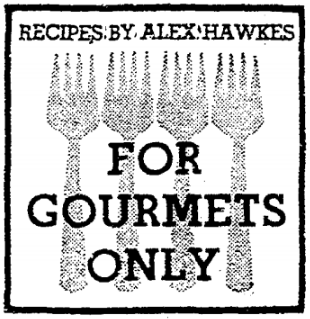 Alex D. Hawke’s Rum Cookbook (1974) was photographed by Jamaica’s esteemed Maria Layocona. Many countries in the Caribbean are known for their rum. Even Japan produces fine rums! The Antilles is famed for producing quality sugar from their bountiful harvests of sugarcane. The fertile soil in this region is noted for being optimal for growing sugarcane. Major Caribbean distilleries have prevailed adversary, such as Bacardí when their industry in Cuba was expropriated by Fidel Castro during his nationalization of hundreds of domestic and foreign businesses such as, Associated Press, Gillette Safety Razor Co., Remington, Reynolds, Kodak, Hershey’s, The Coca Cola Co., Dupont, Hilton, United Fruit Sugar Co., Exxon Corp., Texaco Inc., General Electric Co., The Goodyear Tire and Rubber Co., Procter & Gamble Co.. Bacardí prevailed since they had established a rum distillery in Puerto Rico in 1937. Bacardí’s move within the Caribbean, from Cuba to Puerto Rico was a worthwhile business venture. The Cuban sugar industry would slowly collapse under the communist regime, suffering a major setback when Russia and the Eastern Bloc lessened trade with Cuba. The Castro regime not only lost rum, which was one of their major exports. They razed their number one export, Cuban sugar, which was noted to produce among the finest of rums in the world. Ask Trader Vic what he served at his restaurant, Trader Vic’s, which opened and closed in 1959, at The Habana Hilton. At the time of it’s construction in Havana, the island’s capital city, it was the tallest building in all of Latin America. Rum from the “Pearl of the Antilles”, is comparable in terms of reputation, to the famed tobacco crop, and hand rolled “Habano” cigars from Cuba. Labels such as “Havana Club”, “Ron Matusalem”, “Caribbean Club”, “Ron Varadero”, & “Ron Caney” are among the preferred labels. It is important to note that Bacardí also produces a “Havana Club”, distilled in Puerto Rico, which is a competitor to the Cuban produced rum. Cuba is the largest of the Caribbean islands, and has the most diversified flora in the Antilles, with a large quantity of its species being endemic, meaning that they grow nowhere else in the world. What better event than New Year’s Eve to anticipate with a few jugs of homemade egg nog? The eggs should be of highest quality, and you are encouraged to visit a local farmer or market to purchase the freshest local variety you can attain. Perhaps you have a chicken roaming in your yard? We followed Alex’s advice and used a Jamaican rum, which was distilled in the Caribbean by Appleton. So far this holiday season we’ve made a batch with Filipino, Cuban & Jamaican rums. Throughout the Caribbean there are innumerable variations of Egg Nog that are to be found and enjoyed. Milks, spices and alcoholic beverages are mixed to the maker’s content. Put the egg yolks in a large bowl and beat until they are light in colour. Then gradually add the sugar, and beat until the mixture thickens. Stir in the milk and the Jamaican rum. Chill, covered, for 3-4 hours. Pour into a pre-chilled punch-bowl, and fold in the whipped cream. Dust with freshly grated nutmeg. Use whichever nutmeg is available in your market, but the whole nut, rather than already ground. Beat egg yolks with rotary beater until light. Add the sugar, and continue to beat until the mixture is thick and pale in colour. Gradually stir in the milk and the dark rum, and chill in the refrigerator for 3 hours, stirring often. Turn mixture into a punch bowl, fold in the heavy cream which has been whipped until stiff, and place in refrigerator for an additional one hour. Serve sprinkled with freshly grated Jamaica nutmeg. Use whichever nutmeg is available in your market, but the whole nut, rather than already ground. For a few other varieties we recommend the cookbook Gran Cocina Latina: The Food of Latin America by Dr. Maricel E. Presilla. Dr. Presilla is a chef, restaurateur, chocolate expert, medieval & culinary historian, and as diverse as her book, which is indeed a gem. It contains her adaptation of the Venezuelan “ponche crema”, by Dr. Jose Rafael Lovera, developed at CEGA, the institute of Gastronomic research in Caracas. 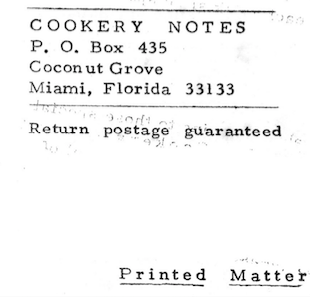 The cookbook also includes a recipe for “Coquito“. 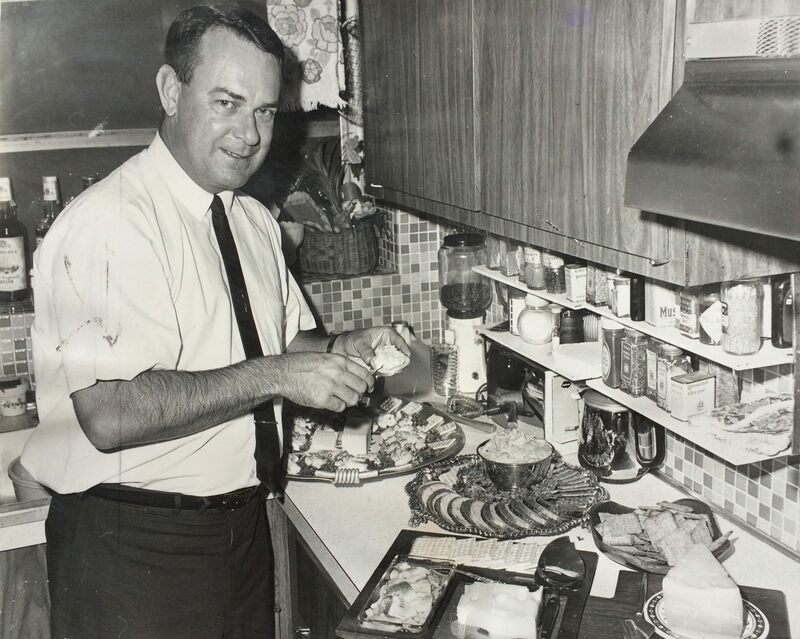 Dr. Presilla’s cookbook was awarded the James Beard Foundation Cookbook of the Year & IACP Cookbook Award in 2013. 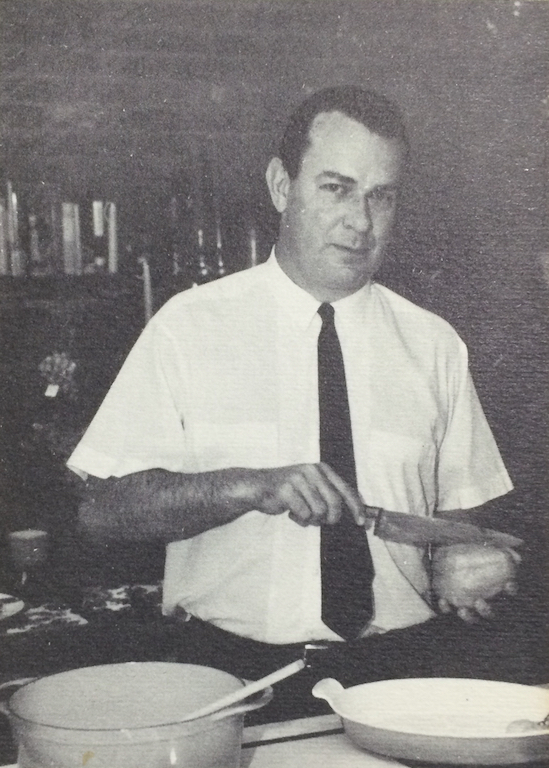 There is a also a “Coquito” recipe in another one of Dr. Presilla’s books, illustrated by Maricel’s father Ismael Espinosa Ferrer. An excellent book to share with children with delicious recipes, all listed here, Mazápan – Marzipan with Royal Icing, Mojo Agrio, Adobo Tía Anita – Aunt Anita’s Adobo, & Coquito – Creamy Coconut Drink. Feliz Nochebuena, Feliz Navidad: Christmas feasts of the Hispanic Caribbean (1994) Henry Holth & Co.
For more info on Rum check out Rob’s Rum Guide!